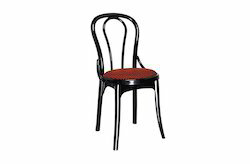 Owing to our proficiency in this domain, we are providing our clients an optimum range of Exhibition Chair. 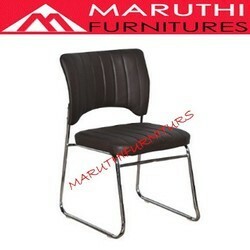 Model No: 300H Standard Model Evac+Chair with Payload capcity of 182 kgs. capacity and a blue textured finish with contrasting yellow hammock. Made in UK , Light Weight easy to use one person operation, includes dust cover, Wall hooks, user guide, Photoluminiscent sigange.Weight of the chair 9.5 Kgs. Worlds Lightest Evac Chair.